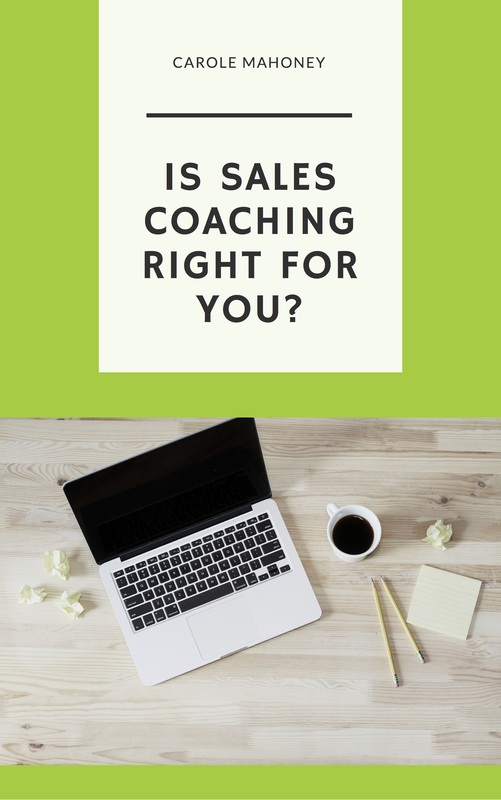 Can a sales coach help you? What questions should you be asking? What does the process look like? How do you pick the right coach? Is it worth it? Download the eGuide to get the questions you need to ask. 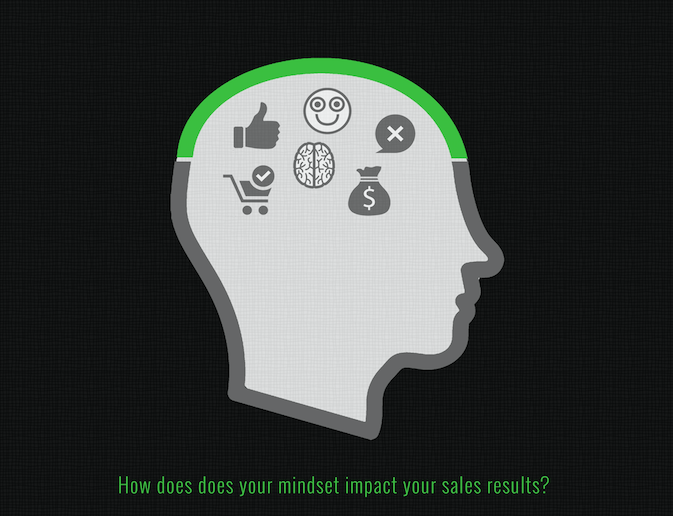 What beliefs are holding you back from better and more sales? 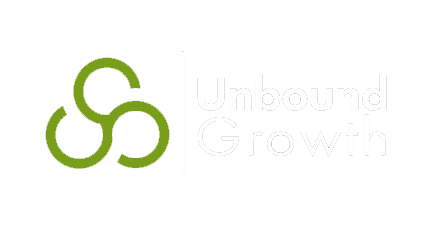 Get simple actionable steps that you can start implementing now to create more effective conversations that increase sales. Get the eGuide: Mindset Matters here. Share these resources with someone you know.